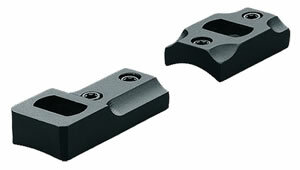 The Full Metal Jacket allows for higher muzzle velocities than bare lead without depositing significant amounts of metal in the bore. It also prevents damage to bores from steel or armor piercing core materials. The .378 Weatherby Magnum was designed to replace the .375 Weatherby Magnum, so deep penetration and bone smashing power are its calling cards. 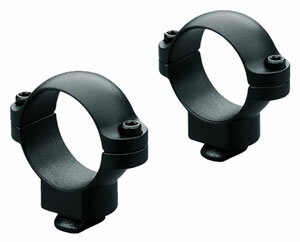 The rounds are perfect for hunting large game such as elk, moose or grizzly and even African game. 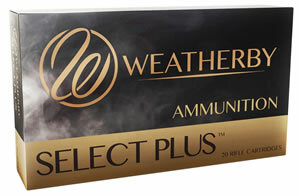 The .460 Weatherby Magnum is considered to be the world s largest, most powerful shoulder-fired cartridge. The rounds are perfect for hunting African big game such as elephant, Cape buffalo, rhino or lion.